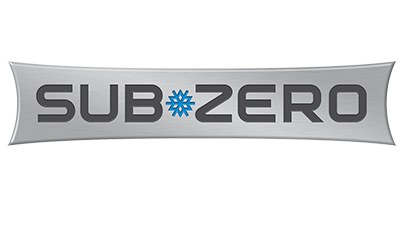 Sub-Zero is the epitome of style and performance refrigeration. It isn’t just an appliance, your Sub-Zero is an essential element of your perfect kitchen. It makes sense that you wouldn’t want to trust your refrigerator to just any appliance repair company. You want a team of Sub-Zero refrigerator repair experts that can protect your investment while providing the premium service you deserve. It Is Fixed Appliance Repair is the company you should trust with all of your Sub-Zero repair needs. Our technicians specialize in Sub-Zero service so you can trust that we have the skills to get the job done right. We’re available in Atlanta and the Metro Atlanta area seven days a week. We work with your schedule so you never have to miss an important meeting or skip a day of work. Call us today! EC 05 Inconsistent temperature readings in the refrigerator or freezer cabinet. The issue may be caused by loose or faulty connections between the thermistor and the control board, or it may mean the thermistor is faulty. Refer to your owner’s manual to locate the thermistor, and ensure the wires between the thermistor and control panel are securely connected. If you do not have your original manual, you may be able to find a digital copy online. If the connections are secure, the thermistor and control panel will need to be tested to ensure functionality. Testing requires the use of a multimeter. You may need the assistance of a specialist trained in Sub-Zero refrigerator repair to diagnose and replace the faulty components. EC 10 The refrigerator is too warm and/or the upper cabinet has been open too long You will receive this error if your refrigerator’s upper cabinet has been open too long or if the upper cabinet is too warm. To resolve the error, disconnect the power from the unit at the circuit breaker. Leave power off for at least one minute. Turn power back on and keep the refrigerator door closed until the unit has reached optimal temperature. EC 12 The refrigerator is too warm and/or the lower cabinet has been open too long You will receive this error if your refrigerator’s lower cabinet has been open too long or if the lower cabinet is too warm. To resolve the error, disconnect the power from the unit at the circuit breaker. Leave power off for at least one minute. Turn power back on and keep the refrigerator door closed until the unit has reached optimal temperature. 15 There is an issue or fault with the sealed system. The “sealed system” of your refrigerator is what allows it to get cold. It consists of the compressor and condenser. 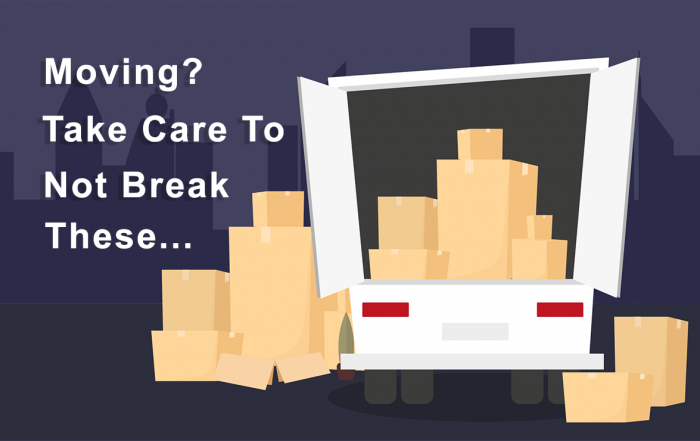 Troubleshooting a sealed system fault requires the assistance of an experienced technician. However, rebooting the refrigerator may solve the error. To reboot the refrigerator, turn off power to the outlet at the circuit breaker and wait a full minute. Turn power back on and allow the refrigerator to resume operation. If the error continues, contact a Sub-Zero refrigerator repair technician. EC 20 Defrost underheat This error may indicate an issue with the wiring, defrost heater, defrost terminator, or refrigerator control board. If you receive this error, contact your local Sub-Zero repair service for assistance. EC 21 The defrost temperature is too high This error may indicate that the freezer evaporator is improperly mounted, or there is an issue with the internal wiring. Contact a Sub-Zero Repair specialist for assistance. 22 Wiring or Defrost Issue A Sub-Zero appliance repair technician will need to check the wiring to ensure all parts are working and connected properly. EC 30 Icemaker Not Working Properly Check the icemaker to ensure it is not jammed. Ice or other material may be jammed inside the icemaker. If an obstruction is not detected, contact a service repair person to inspect the electrical connections and continuity between the ice maker and control board. EC 38 Multiple (greater than 5) instances of excessive compressor runtime. Inspect the thermistor and compressor for malfunctions. EC 40 Freezer and/or Refrigerator Compressor is Running Excessively This may mean that the condenser needs to be cleaned. If there are pets in the home, the condenser may need to be cleaned more often. EC 55 Faulty Thermistor A thermistor is a resistor that helps measure and control temperature. If you get this error, your refrigerator’s thermistor may need to be replaced. Your unit may have multiple thermistors, so it is best to contact a Sub-Zero refrigerator repair servicer for assistance. EC 80 High variable speed compressor differential pressures or low voltage supplied to variable speed compressor Inspect the suction pressure and return the suction pressure to normal levels. EC 85 The variable speed compressor is overheating This may indicate low levels of refrigerant in the unit caused by a leak in the refrigerator’s sealed system. Another potential cause for this error is the refrigerator is drawing excessive electrical power causing the system to overheat. Both issues require the service of a qualified technician to resolve. EC 86 Communications Failure This error indicates a wiring issue between the compressor and the main control board. 90 5 80 Communication issue with the main board. This error indicates that the main control board needs to be reset or replaced. Disconnect the refrigerator from the power by unplugging it, or turning off power at the circuit board. Wait ten minutes and reconnect the power. If the fault is not resolved, contact a service technician for additional assistance. Flashing “Service” Indicator Routine maintenance is required. This error activates when the refrigerator needs to be maintained. Clean the compressor and reset the refrigerator.